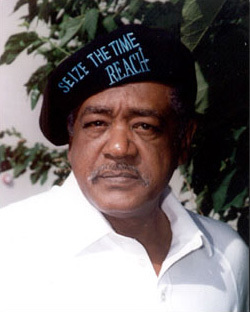 Bobby Seale, former founding chairman of the Black Panther Party. When, in the course of human events, it becomes necessary for people to try to get decent computer games for their children, a decent respect of the opinions, not only of the kids, but of human kind is to pick up and check out Josh's World. My name is Bobby Seale. I am the former founding chairman of the Black Panther Party the organization that created the free breakfast for children programs across the country in the United States of America in the 60's. I guess you could say that Josh's World is a first of its kind. Young children need role models that reflect that side of humanism, the basic everyday humanisms. Excessive violence in games: that's out! 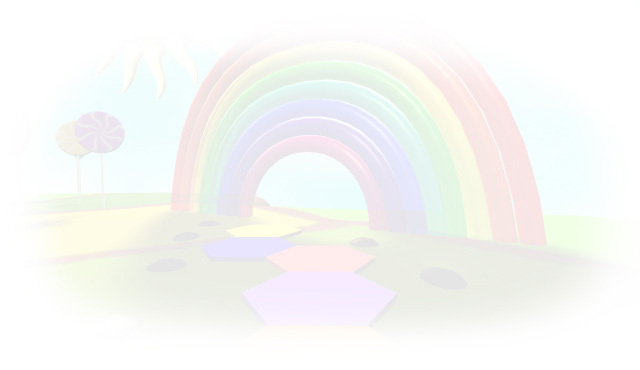 With Josh's World, as a non-violent game, that's about education; this is the kind of game I think is an alternative. That's extremely important that it's a very non-violent game. The excessiveness of violence in the media, in the many video games, Josh's World is void of this excessive violence that children are finding today. Practically everyone who has children, whether you're white, black, blue, red, green, yellow or polka dot, and you have some children, you need Josh's World. When people want to rap to me at a reception of something like this, I actually whip out a CD-ROM of Josh's World and talk to them about this game. I wish I would have had this game in the days I was raising my children - twenty and thirty years ago. It must be the beginning because I've not seen this many games around at all. To go out and look for these types of games and try to find them. It's the beginning of something, so I'm assuming a lot of people are going to go out and pick up Josh's World and truly try to find out what's happening here.